Not working with SharePoint and to release some computer resources, I use the simple .bat-file listed below to stop all (hopefully) SharePoint services (let me know if I miss any). The SC command communicates with the Service Controller and allows performing operations over the installed services (configuring services, retrieving their current status, stopping and starting ones, and so forth). Note: The JSON object mentioned in the script is defined in the json2.js available at http://www.json.org. Note that the _layouts virtual directory is available as a subfolder of every SharePoint Web site. So if you want to limit the use of the web service by only one SharePoint Web site, specify the path like someapp/_layouts/Services/Products.asmx. PS Here is a good article about how to create a custom web service in SharePoint 2010.
in this version of the product. Fortunately, a straightforward solution was found quite quickly. 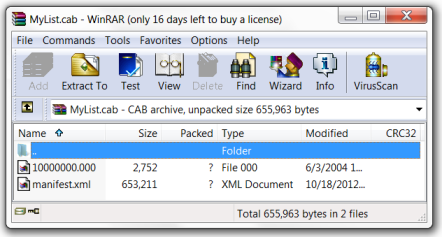 A .stp file is just a .cab archive (similar to a .wsp) and, after changing the file’s extension to cab, it can be opened and viewed with any popular archiver (WinRar, 7 zip and so on). Pay attention to the <ProductVersion> element containing the value 3. So, the solution mentioned above is to modify the file so that its <ProductVersion> would contain 4. Having done that, we need to recreate the .cab file with the altered manifest.xml and change the output file’s extension back to stp. The first argument is a path to the file to be wrapped into .cab. Here the altered manifest.xml is assumed to be in the c:\ExtractedStpFiles folder. The second argument is a path to the output archive file. Here the destination folder is c:\RepackedStpFiles. The /f key indicates that to create .cab file, the makecab.exe should use the directive file pointed next. when there are more than one files in the list template. After that the output .stp file is ready for uploading into the List Template Gallery (_catalogs/lt) of the target Site Collection. Be aware that this solution is not a best practice and it may not work in some cases. If you have a lot of .stp files to migrate you can automate this process using the PowerShell scripts posted here and here. -Name "yourModelName" -BDCObjectType Model -ServiceContext "http://yourWebAppUrl"
Note: here command line parameters are wrapped to the next lines for readability only. 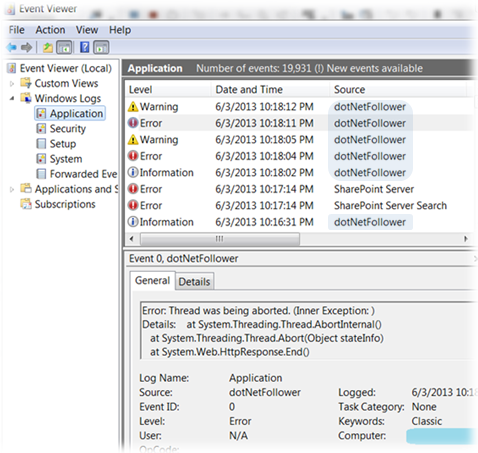 In SharePoint 2010 Management Shell, each command and its parameters should be in the same line. The Get-SPBusinessDataCatalogMetadataObject command gets a Model object by its name and saves reference to it in the $model variable. The Model object is relevant to your web application accessible through the url http://yourWebAppUrl. As its name implies, the Remove-SPBusinessDataCatalogModel method removes the received model using the $model variable. -Confirm:$false allows to skip an YES/NO confirmation arising right before a model is deleted indeed. Remember that the operation isn’t reversible, use the -Confirm:$false with precaution.